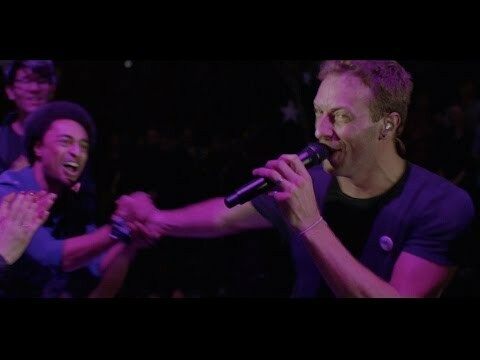 For the last 12 months I have been engineering for Coldplay on their 6th studio album, Ghost Stories, released today. Working closely with producers Paul Epworth, Dan Green, and Rik Simpson, I worked mainly at the band’s own studios, as well as orchestral and band sessions at AIR Studios and strings at Abbey Road. It was great to work with conductor/arranger John Metcalfe again, and of course long-time Coldplay collaborators Davide Rossi and John Hopkins. Having the legendary Timbaland spend some time in the in the studio was a huge buzz. As soon as the record was finished the band filmed a live TV special at Sony Studios in LA. We mixed this in London for the HD Broadcast using a bespoke 5.1 setup in the band’s studio. 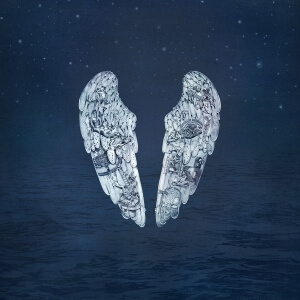 Ghost Stories has gone straight in at number 1 in the iTunes chart in 72 countries on day 1!